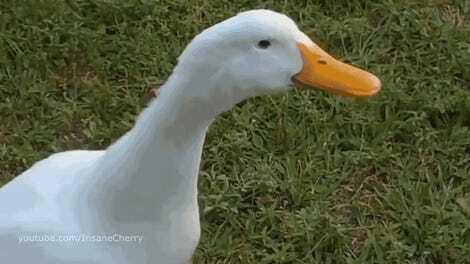 Man, the cast for the new DuckTales cartoon was already pretty insane. And now it just got even better. Disney has just confirmed that its latest collaboration with Lin-Manuel Miranda—aside from Mary Poppins and seemingly a hojillion other projects they’re working on together—will be DuckTales, as Miranda will joining its voice cast as one of Duckberg’s greatest heroes, Gizmoduck, a.k.a. Fenton Crackshell-Cabrera. 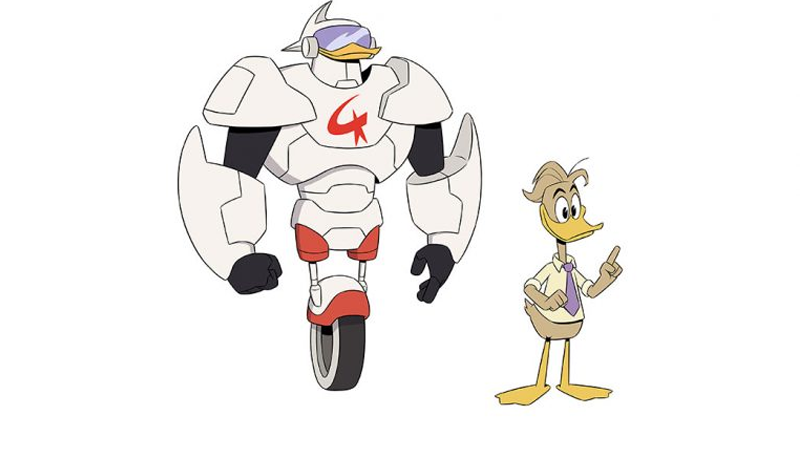 In the new show Fenton is a research assistant who will work alongside Gyro Gearloose (reminder: everyone’s name in DuckTales is faaaabulous) in Scrooge McDuck’s labs, helping to develop the Gizmo suit. In the original, his transformation into the heroic Gizmoduck was a little more accidental, having first appeared as an accountant for Scrooge, but he went on to appear as a regular character and even had a few appearances in Darkwing Duck. And that’s despite the fact the shows took place in separate universes! This is a frankly perfect bit of casting for the show; at least as impressive as getting Doctor Who’s David Tennant as Scrooge McDuck. You’ll be able to hear Miranda‘s voice in action when DuckTales hits Disney XD this summer.